A long time ago I started this little landscape at the exact dimensions to be my Facebook cover photo. I finally decided to finish it. 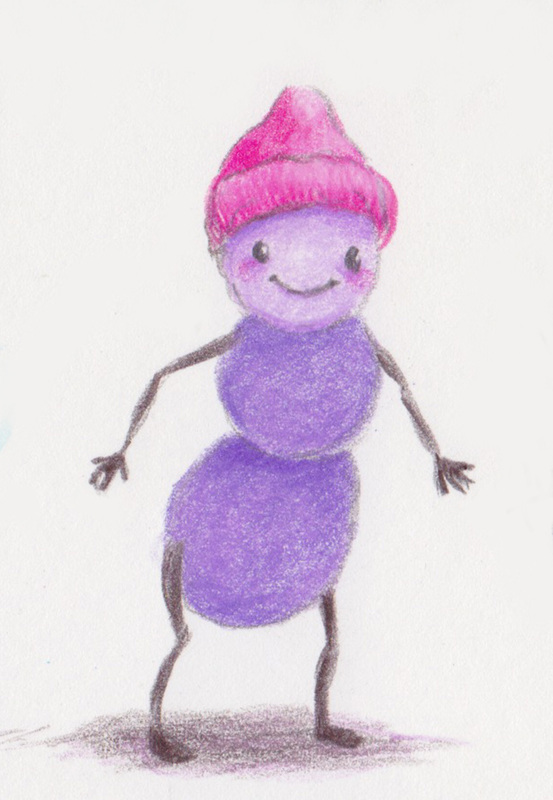 And there's a bonus lil' purple fairy ant wearing a pink beanie. I don't know why.